Although Mozart's Don Giovanni is a full-length opera of about three hours long, this version of Don Giovanni's Lustige Streiche arranged by Julian Milone is a short and imaginative piece which allows audience to briefly experience the great opera. 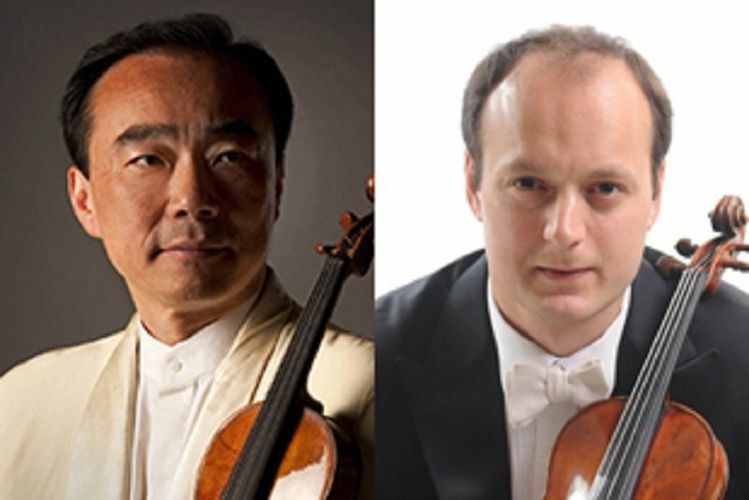 In Prokofiev's intense Sonata for Two Violins, the spotlight falls on guest violinist Cho-Liang Lin and SSO concertmaster Igor Yuzefovich. The concert closes with one of Brahms' best-loved chamber works, the String Sextet No. 2 in G major, a work described by musicologist Donald Tovey as "the most ethereal of Brahms' larger works".